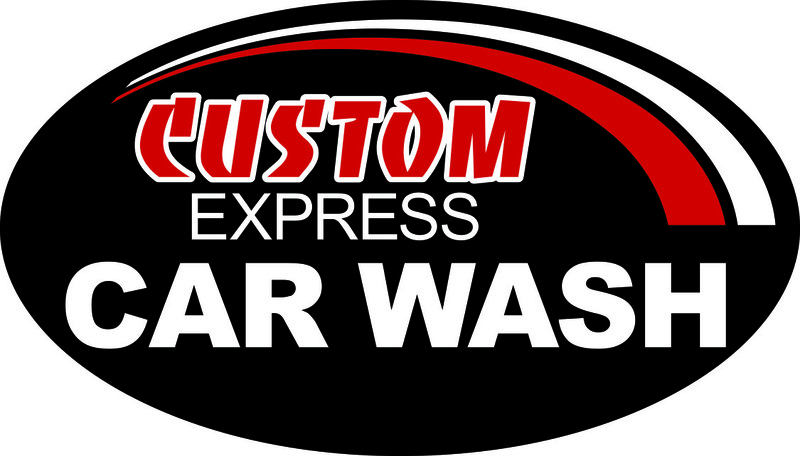 Platinum wash includes: Platinum includes wheel/rim cleaning, lava foam with Camuaba wax, triple coat protectant, sealer coat, underbody rust inhibitor, spot free rinse. No cash back. No cash value. No credit given.To redeem, use window lane. Platinum includes wheel/rim cleaning, lava foam with Camuaba wax, triple coat protectant, sealer coat, underbody rust inhibitor, spot free rinse. To redeem use window lane.